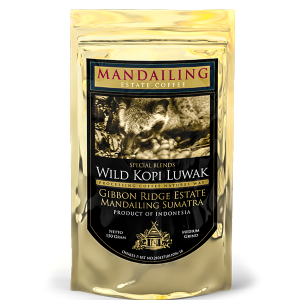 Naturally Processed,Heavy Body & Sweet Aroma. 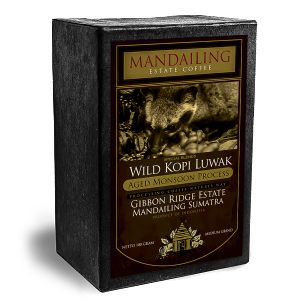 Perfect Luxury Gift, Naturally Processed, Heavy Body & Sweet Aroma. 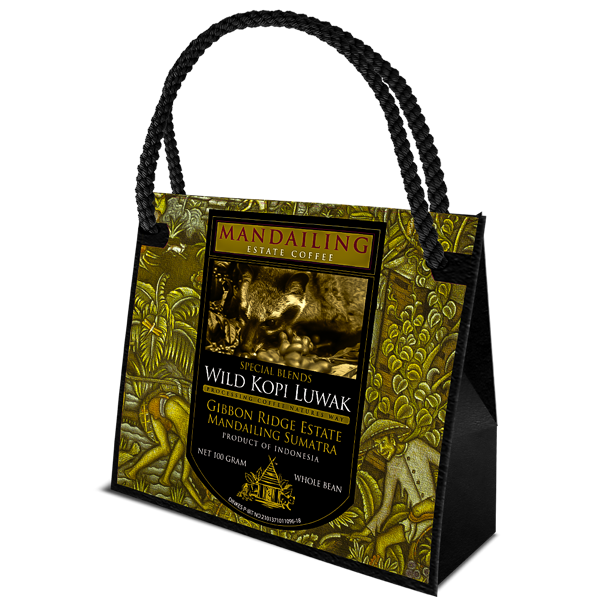 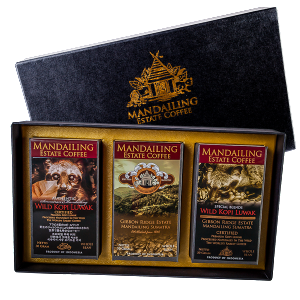 MANDAILING ESTATE COFFEE IS SOCIAL!